As herbalists we can learn a lot about an herb just by tasting them. 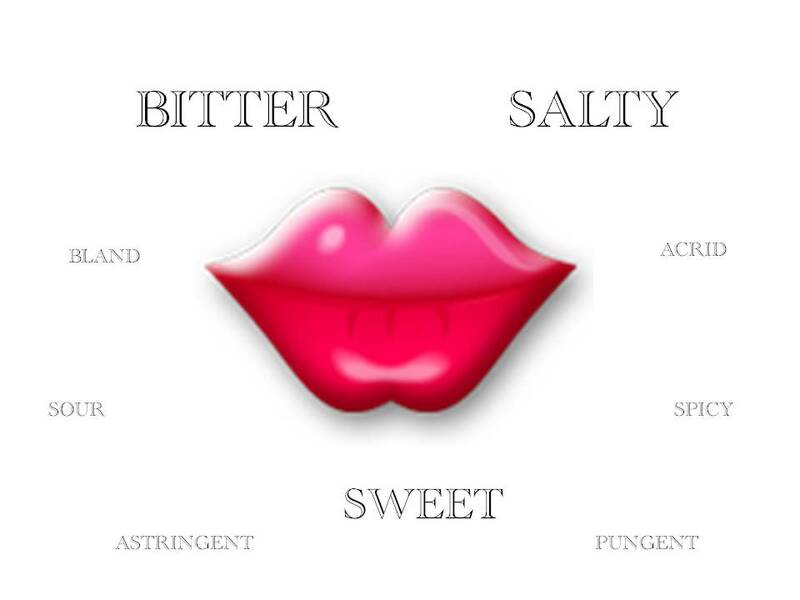 Our sense of taste allows us to detect not only the flavor of food/plants and distinguish one flavor from another, but taste also initiates responses within the body. Along with taste we utilize other senses which define texture, sensation and temperature. As a mechanism for survival our sense of taste perceives the presence of minerals and poisons. As herbalists we can use our sense of taste to help us match herbs to patterns of imbalance in the body. When working with plants we find that each plant conveys to us not only a taste, such as bitter or salty, but also a temperature (hot/cold) and an impression or sensation (tingly/diffusive). These qualities of taste can be viewed as energetic and every traditional system of medicine such as TCM, Ayurvedic and Greek use taste as an energetic approach to healing. When teaching about taste, Herbalist David Winston discusses ten tastes, which are a combination of the aforementioned systems and also include Native American medicine. Other herbalists have developed their own unique systems for learning and teaching about taste as it relates to energetics. 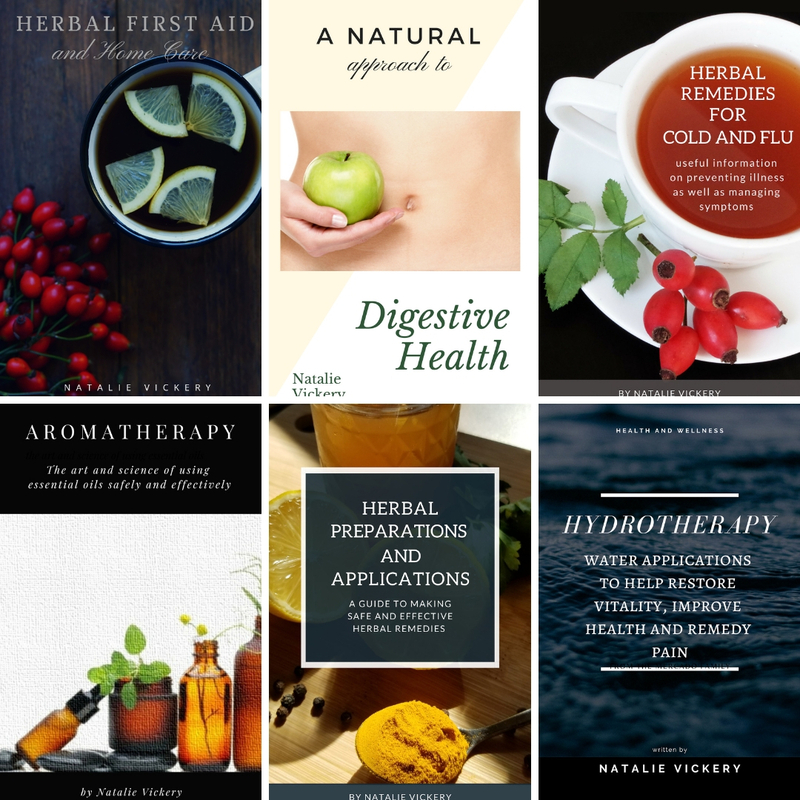 For instances, herbalist Kiva Rose has developed a very unique approach for teaching about energetics and uses 12 tastes. Kiva’s twelve tastes are actually divided into flavors and impressions. In Traditional Chinese Medicine they use 5 flavors. In Ayuveda they use 6 flavors. 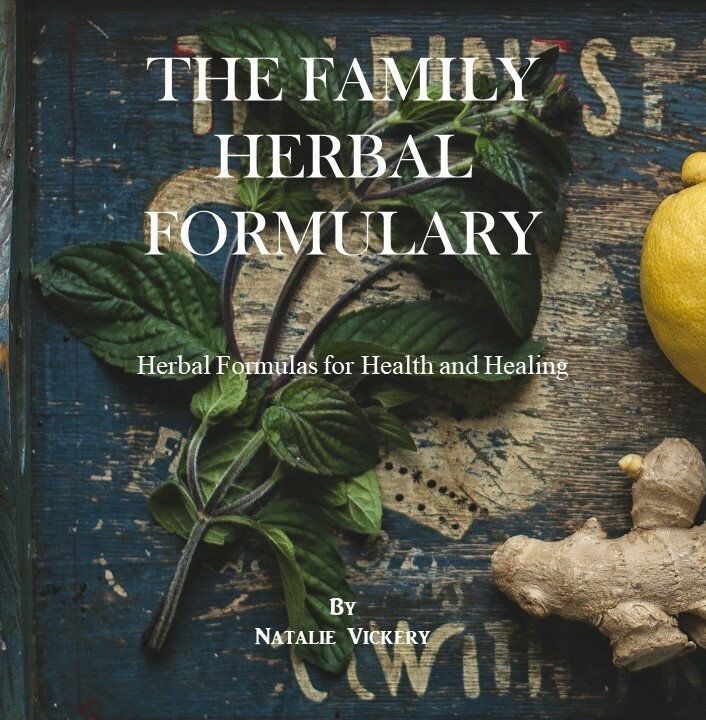 I’m not sure that there is a general consensus in Western Herbalism as to which “tastes” are specific to our culture so I have pretty much combined information I have learned from various herbalists. When talking about the tastes of herbs we also need to understand that herbs also convey impressions or sensations on our tissues and these resonate throughout the body. For example, ginger has a pungent taste but conveys a tingly or diffusive sensation on our tongue. This impression or sensation continues throughout the body as the herb is consumed and further broken down. Understanding these impressions is also very important in determining what effect the herbs are having within the body. – Most herbs have one primary taste which may be followed by more subtle tastes. – In order to properly taste an herb it must be chewed up at the front of the mouth. Once you swallow the sensation of the herb will be felt in the back of the throat. – There are always exceptions to the “Rules”. – Never taste an herb that you know to be poisonous or one that you have not properly identified. – Nourishing, building and strengthening. Licorice, Codonopsis, American Ginseng, Astragalus, and Fennel. Note: In TCM sweet herbs are contraindicated with acute conditions as they will “nourish” the infection. Don’t use sweet herbs as primary treatment, but rather in small doses. – Stimulates appetite and digestion. – Helps increase nutrient absorption. – Tightens and tones tissue membranes. – Create protective barrier against pathogens. – Provide minerals and restore electrolytes. – Regulate water flow in and out of cells. – Help to promote lymphatic movement. – Help to strengthen nail, hair, bones and teeth. Examples: Kelp, Dulse, Spinach, Table salt, Red clover, Cleavers, Horsetail, Alfalfa, Nettle, Oatstraw, Spirulina and Burdock root. – Help to restrain fluid loss. – High content of flavonoids beneficial for integrity of capillaries, veins, arteries and eyes. Examples: Wild berries such as Raspberry, Blueberries and Blackberries. Here is another chart which gives a different perspective of taste. This chart includes the relationship between taste and tissue states. Do keep in mind that there are exceptions to the rules. Thanks for the taste chart! This will be going in my herbal binder! You are welcome Christine. I hope it is helpful. I found your handouts to be really helpful. I have read many things on tissue states and tastes but with no visuals. Thank you. Thank you Brooke. I am a visual learner and charts often help me put things into perspective. Now granted…things don’t often fit into nice neat charts so there are always exceptions to the rules. I am glad you found them helpful. Thank you for this great resource Natalie. Well tied together and a useful learning too. Much appreciated. Thank you Kelly…and thanks for stopping by.